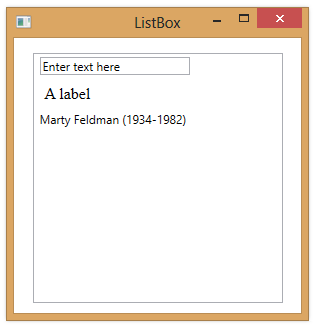 In the example below, the first two items in the ListBox derive from UIElement and are therefore rendered as controls. 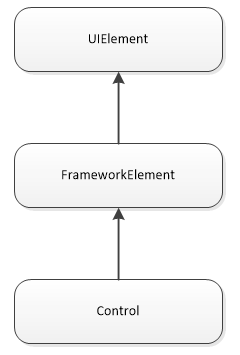 The third item is a simple .NET object, so its ToString method is called. <Label Content="A label" FontFamily="Times New Roman"